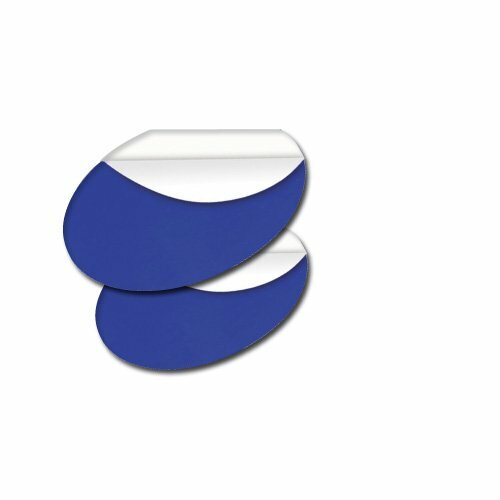 Consists of pre-cut adhesive backed oval shaped ShearBan® patches that can be applied to the inside of a shoe or insole for relief of friction. Available in both blue and beige. Each box contains 12 patches.